In the past few years, learning scientists together with neuroscientists have made amazing discoveries about how the human brain learns. Evidence of recent methodological changes derived from brain-centric models has produced results, which are always significant, and often breathtaking. Join Dr. Timothy Kieran O’Mahony, Missy Widmann and Conn McQuinn, for a day of learning how to translate the most significant of these discoveries into practical teaching that results in powerful improvements in education for both teachers and students. Dr. Eric Chudler, University of Washington, will introduce you to the “why of neuroscience ” with his opening keynote, “Journey Into the Brain: The Importance of Understanding Neuroscience.” The remainder of the day, you will focus on the “how of neuroscience in your classroom” with activities that will increase your capacity to use neuroscience to inform classroom practices and processes. 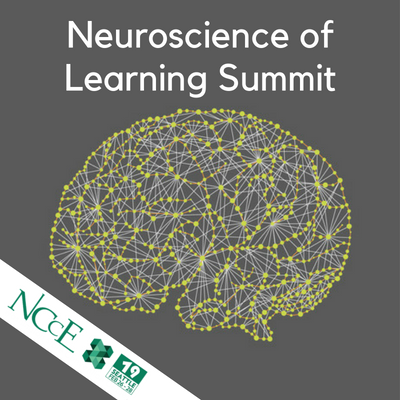 A fellow of the Royal Geographic Society UK, and a research fellow at the LIFE Center, University of Washington, Dr. O’Mahony explores the intersection of learning sciences, environmental education, and neuroscience. Recent research focuses on socio-cultural perspectives on cognition, learning, and technology in formal and informal learning environments. Missy Widmann has always had a passion for education, technology, neuroscience, health, fitness, and community. Fortunately, her newest endeavor includes all of them. 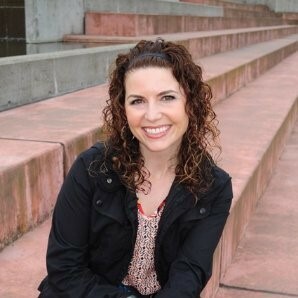 Missy currently serves as an educational consultant, supporting teachers and schools in integrative technology. She is also embarking on an adventure as a partner in Neural Education. Her collaboration in Neural Education includes developing a platform for the Challenge Mosaic Brain Engagement model, creating open education resources, and providing innovative professional development for our educational community. The vision of the Neural Education is to promote equity and personalization for K-20+ education. Conn McQuinn is a consultant and the owner of McQuinnable Educational Services. 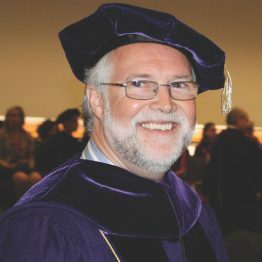 He has degrees in science and education, and over 40 years of experience in science and technology education at the Pacific Science Center and Puget Sound ESD. He has taught hundreds of workshops on educational technology, personalized learning, makerspaces, neuroscience, and more. 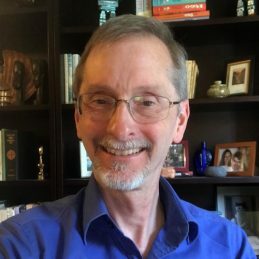 He has also served on the boards of the Washington Science Teachers’ Association and the Northwest Council for Computers in Education, presented at numerous conferences, and survived two years of being a PTA co-president. Conn is also the author of over a dozen children’s activity books, all of which are out of print and can only be found in the dusty corners of eBay. 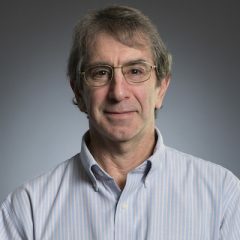 Eric H. Chudler, Ph.D. is a neuroscientist in the Departments of Bioengineering and Anesthesiology & Pain Medicine at the University of Washington and the executive director of the Center for Neurotechnology in Seattle, WA. In addition to his research, Eric works with fellow scientists and teachers to create materials to help the public understand how the brain works. Eric has conducted workshops and given presentations to a variety of audiences including precollege students, university students, teachers, judges, and Tibetan Buddhist monks and nuns.